You can print the permit after application is submitted. Imlay Township's Jurisdiction Code: 7083. 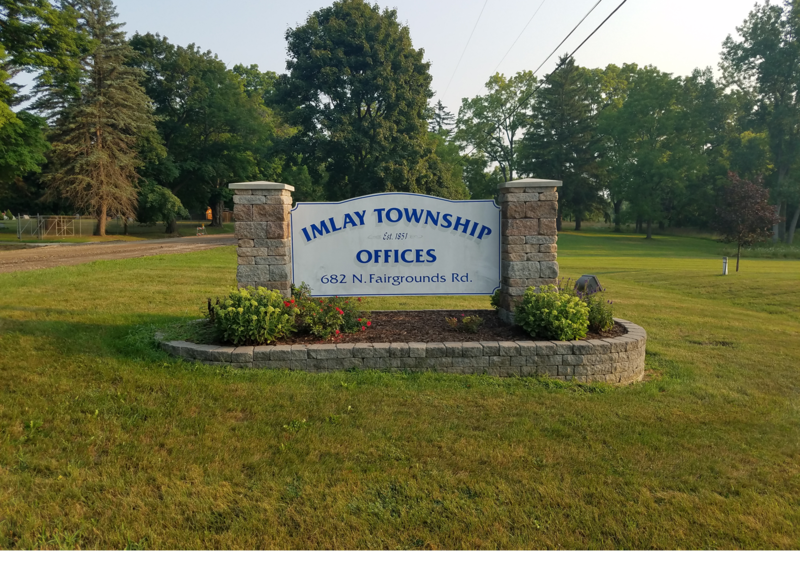 Imlay Township is located in the heart of Michigan, which is why we are referred to as the gateway to the thumb. With a population of a little more than 3,000, we are a small community that prides itself in its diversity. 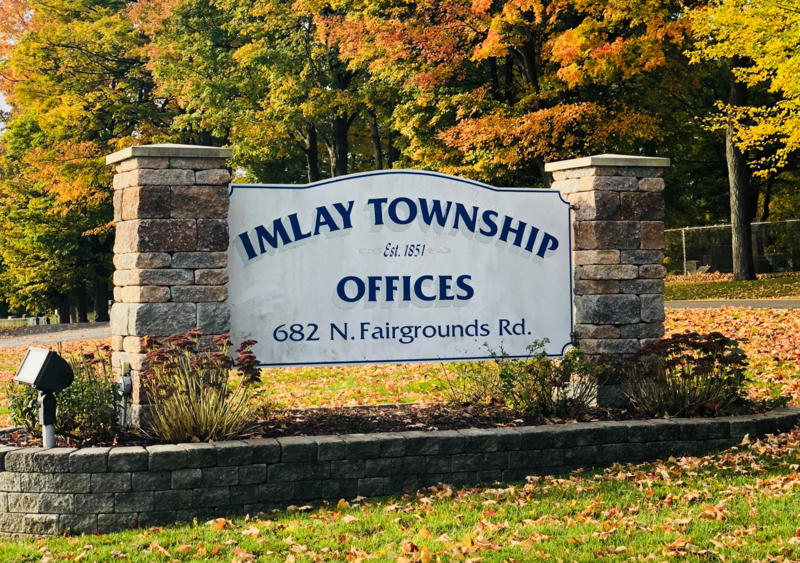 The Imlay Township 2019 March Board of Review will meet at the Imlay Township Hall, 682 N. Fairgrounds Road, Imlay Township, on Wednesday, March 13, 2019 from 1:00 pm to 4:00 pm and 6:00 pm to 9:00 pm and Thursday, March 14, 2019 from 9:00 am to noon and 2:00 pm to 5:00 pm. Petitions may be presented by mail, but must be received prior to March 14. Late petitions will not be accepted. Poverty Exemption and Veterans Exemption applications can be picked up at the Imlay Township Hall.